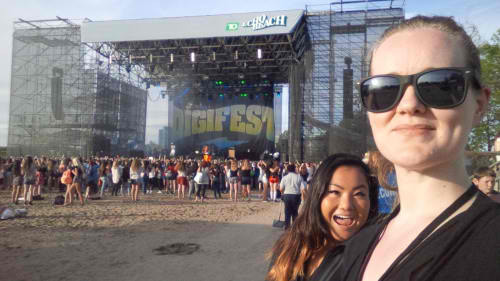 Our recent Event Staffing in Toronto at TD Echo Beach during the Toronto DigiFest. It was an all-day outdoor festival complimented with food, games, and much more! Just one more example how www.NationalEventStaffing.com is helping our staff make great money working at fun events all across the USA and Canada. Just pick the location and we will staff it.